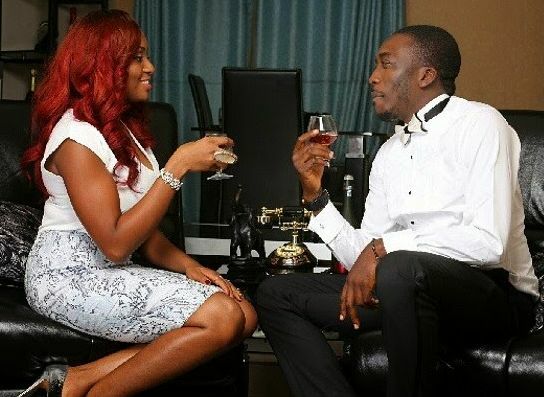 When you try to advise some misguided ladies rooming around looking for a 'rich' man to pour their desperation for money on, some would say you are chauvinist. Their idea of marriage is money, not minding what tomorrow holds. And that's one of the reasons many of these fake marriages are failing anyhow, ones the money don finish, love don finish. Lol! But like I often say, for a man who is serious and hardworking, in five years he would be able to get his acts together and could even become more comfortable than most guys you see as 'rich'. 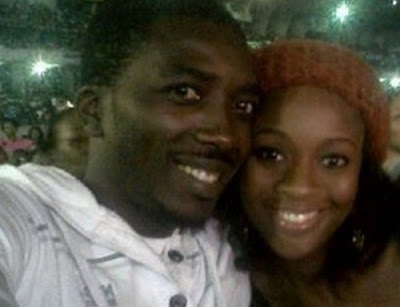 Bovi got married 7 years ago with nothing, to a loving wife. 7 years later he's got a house in Lekki, the same Lekki that some of those you see as "rich" are still living as tenant for years. Smiles! Oh I remember your first car, a cherry QQ it was smaller than a picanto, and the uncompleted bunker where we started life together with our first baby 😍😍 I look back now and smile giving God all the glory, I am so glad I was a part of your life at the time. All you had to give were your words, your love & your dreams, I saw a young wise man ( Ecc 4:13) with so much vision & potentials. Thank God 🙏🏾 I never doubted you for a minute, even though most of them seemed unrealistic at the time. Marriage is a beautiful experience, when you get it right and build a life with your true spouse.